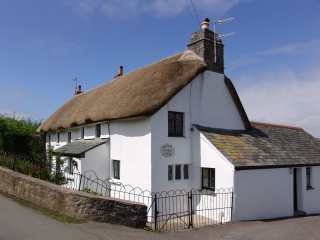 Found 91 holiday rentals in Devon. 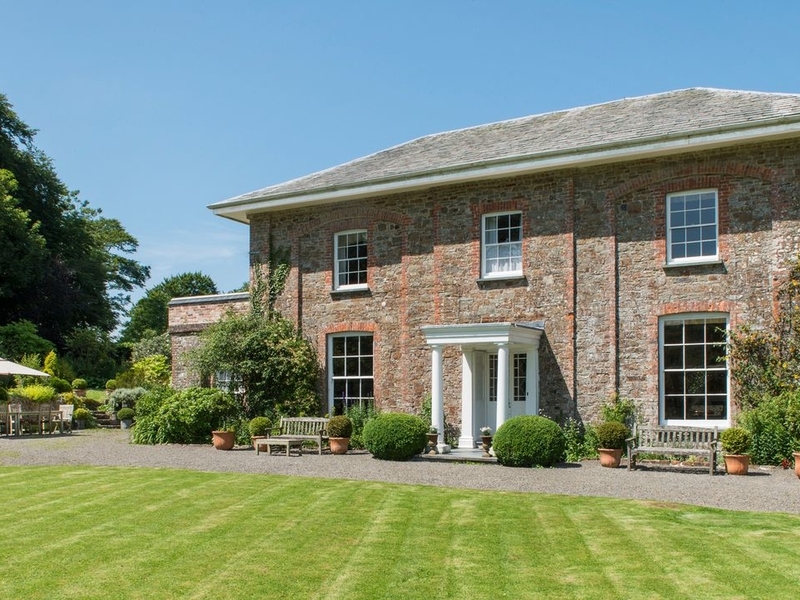 This historic Devon farmhouse is situated near the Dartmoor town of Chagford and can sleep twelve people in six bedrooms. 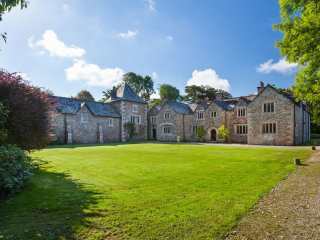 This splendid big country manor house is situated in the Devon village of Combe Raleigh and can sleep 18 people in eight bedrooms. 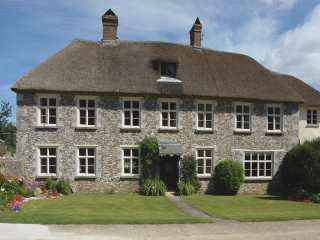 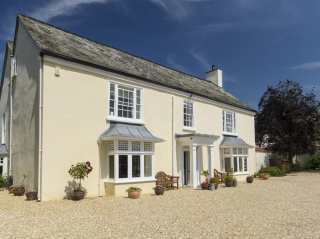 "Large detached family house, in the picturesque village of Thurlestone, that can sleep twelve people in six bedrooms." 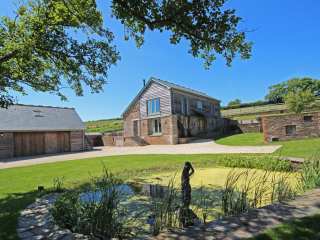 "This barn conversion on a small development at Fallapit, close to East Allington can sleep nine people in five bedrooms." 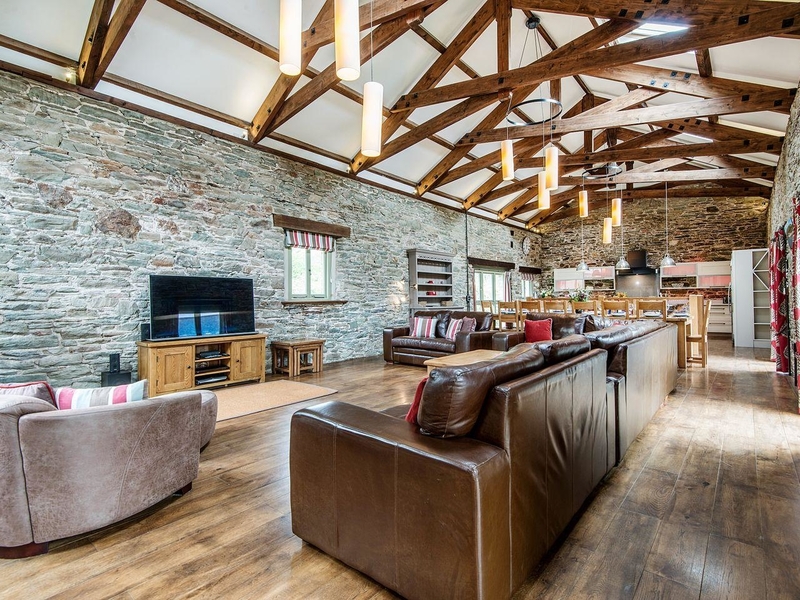 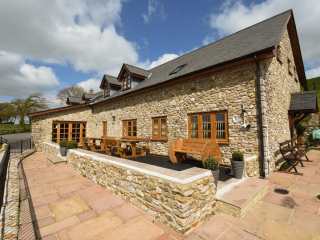 "A stunning barn conversion in the countryside near Sherford, sleeping 10 guests in five bedrooms." 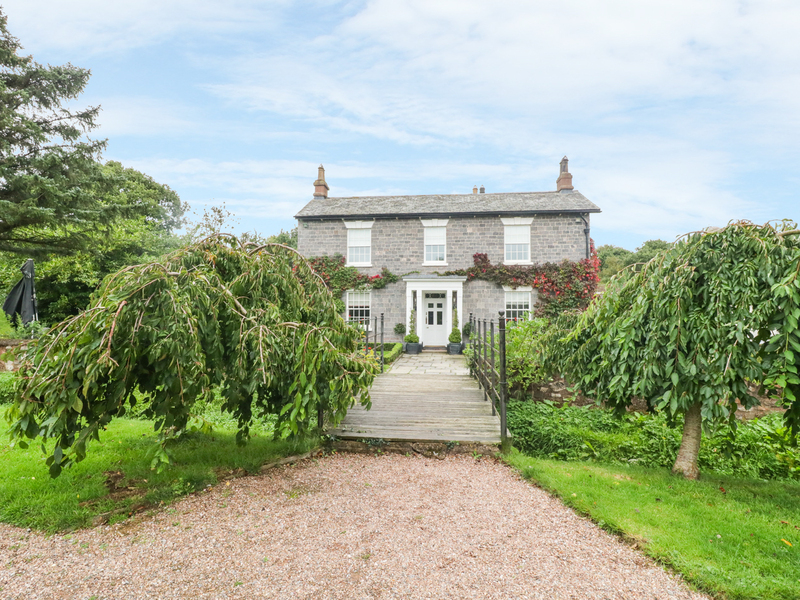 "This attractive, self-contained wing of the owners' Grade II listed farmhouse property, can sleep eleven people in five bedrooms. " 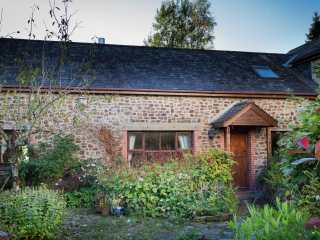 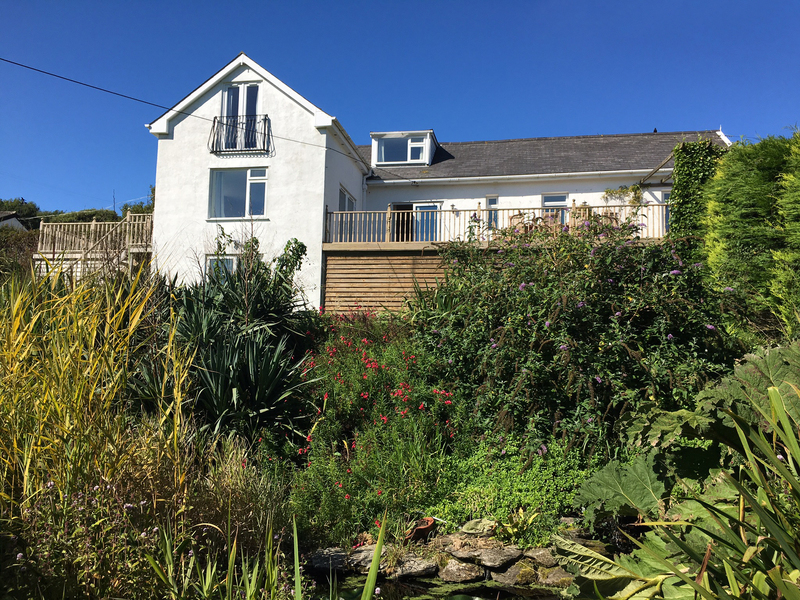 "Little Cotton Farmhouse is a beautifully presented house, situated in tranquil countryside, just a five-minute drive from Dartmouth, with five bedrooms to sleep ten guests." 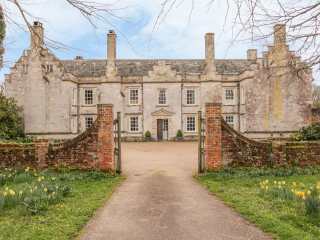 "Large detached property, nestled in the peaceful and pretty South Devon village of Kingston, with five bedrooms to sleep ten guests." 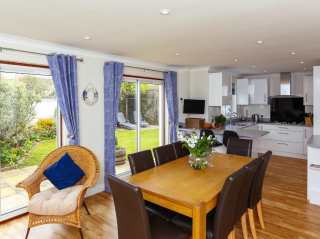 Spacious and luxurious detached holiday home in exclusive Hillfield Village that can sleep up to 10 people in five bedrooms. 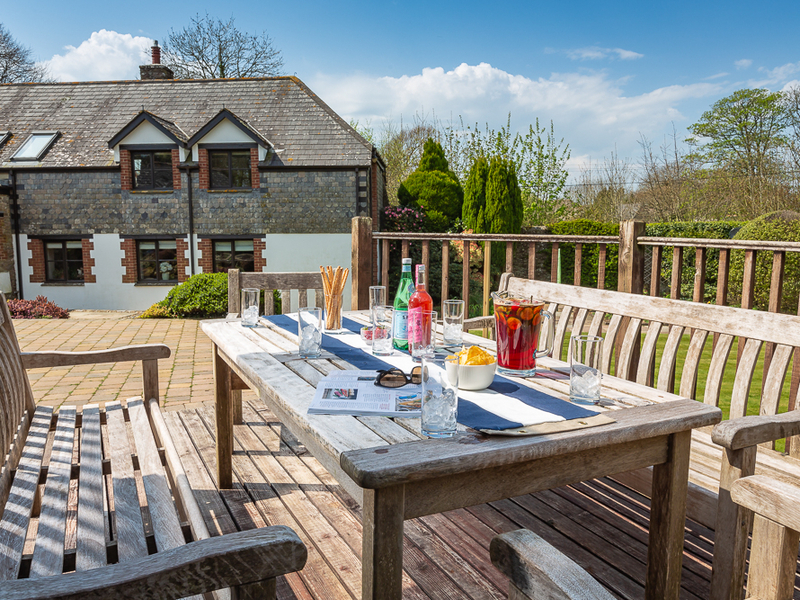 "This luxury cottage is situated near the village of Cullompton close to Tiverton, and can sleep 12 people in 6 bedrooms." 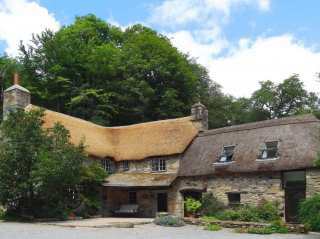 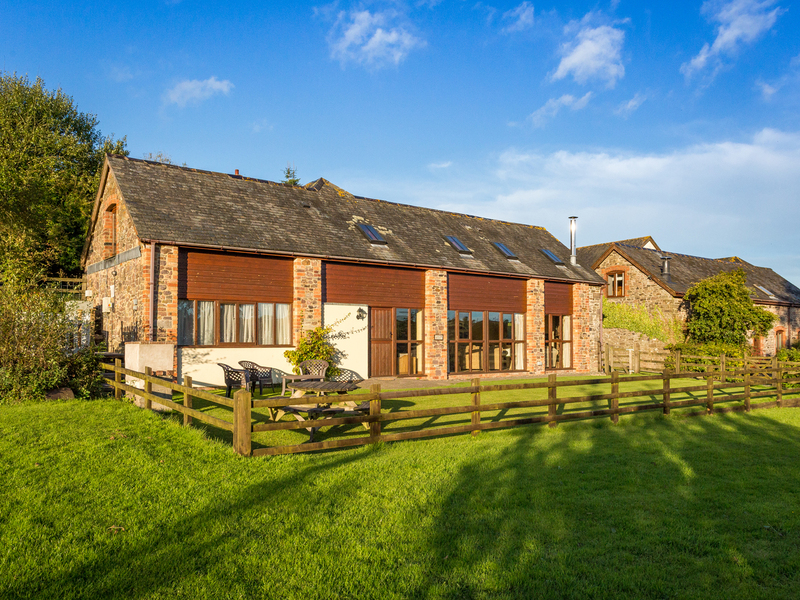 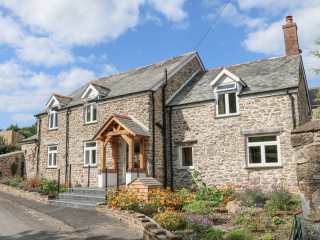 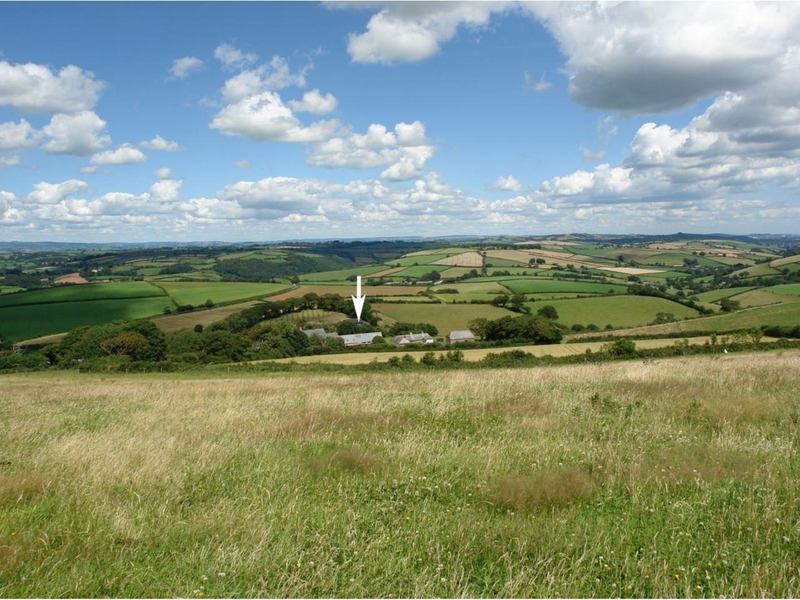 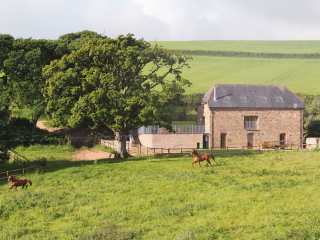 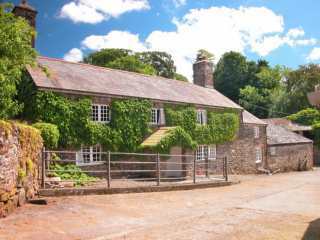 "This farmhouse is located near the village of Parracombe, Exmoor National Park, and can sleep eleven people in five bedrooms." 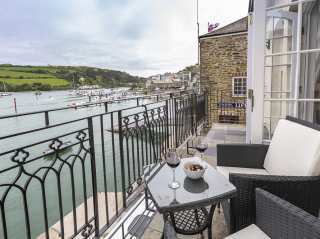 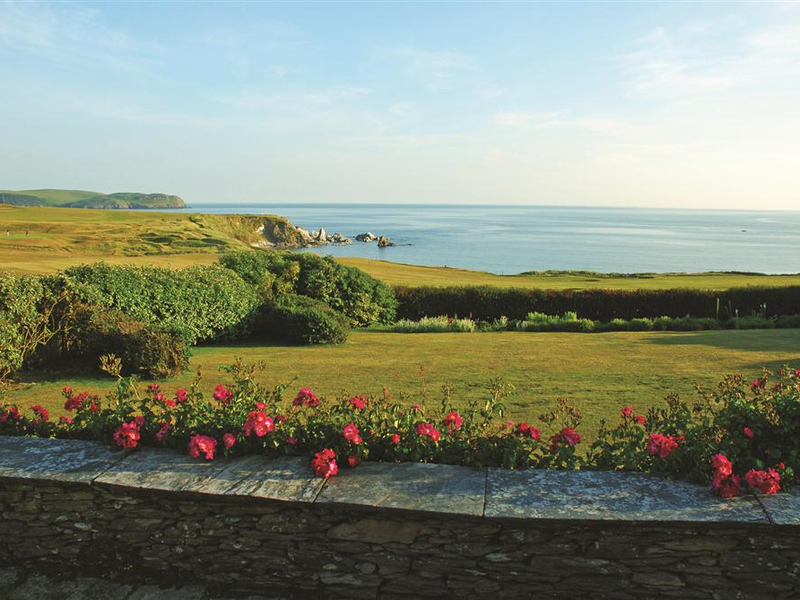 "Set over three elegant floors, this property rests within the coastal town of Salcombe in Devon and can sleep 10 people in five bedrooms." 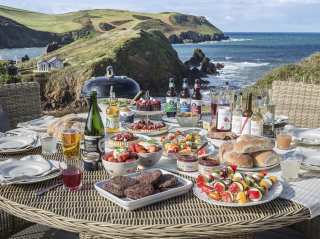 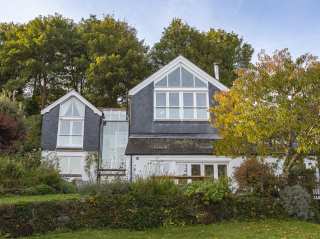 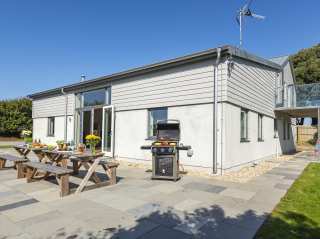 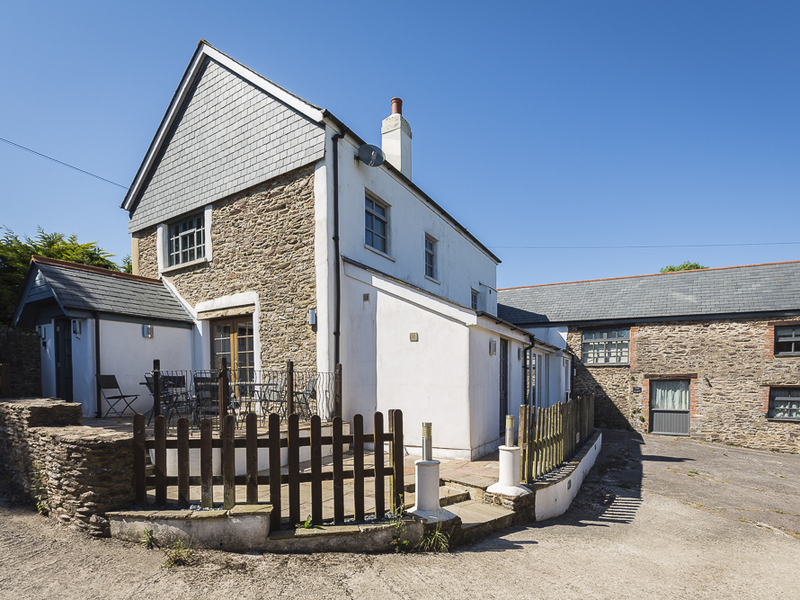 "Large dog-friendly holiday home within a five-minute walk of South Sands beach, near Salcombe, that can sleep ten people in five double bedrooms (four provide en suite facilities)." 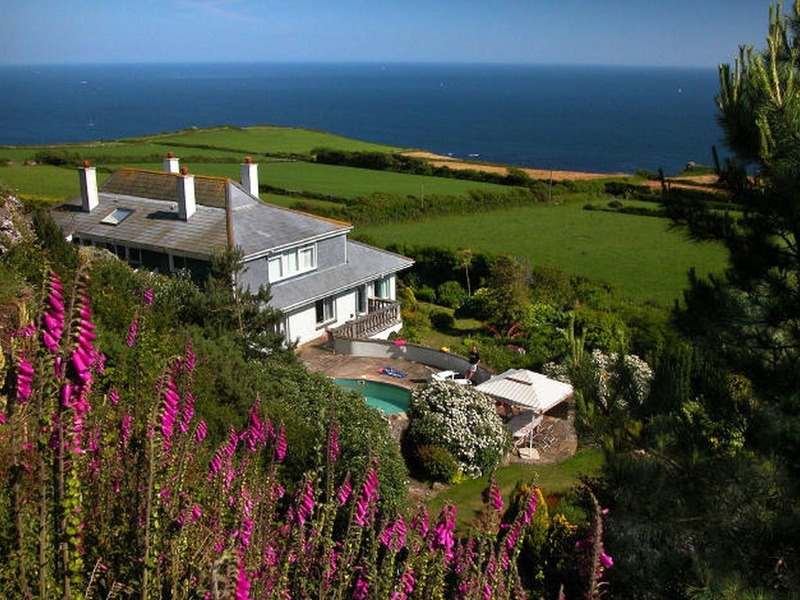 "A detached cottage on the outskirts of Ilfracombe in Devon, it can sleep eight people in four bedrooms." 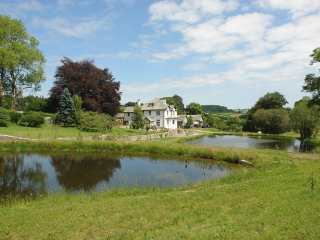 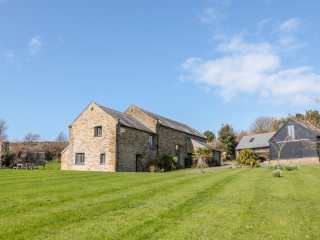 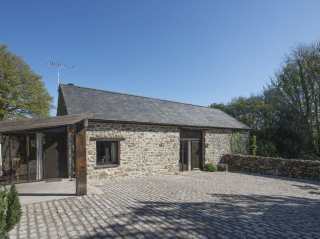 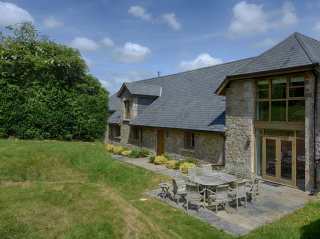 This big spacious house converted from a barn is situated in the Devon hamlet of Woolston and sleeps 14 in six bedrooms. 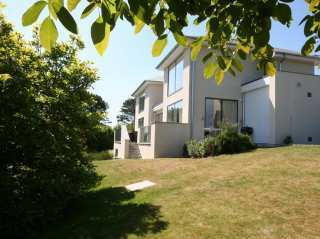 "Spacious and luxurious detached holiday home in the exclusive hillfield Village development, that can sleep up to ten guests in four bedrooms." 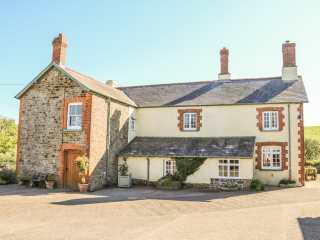 This huge 19th century former farmhouse is situated on a farm down a private drive two miles from the Devon coastal village of Beesands and can sleep fourteen people in seven bedrooms. 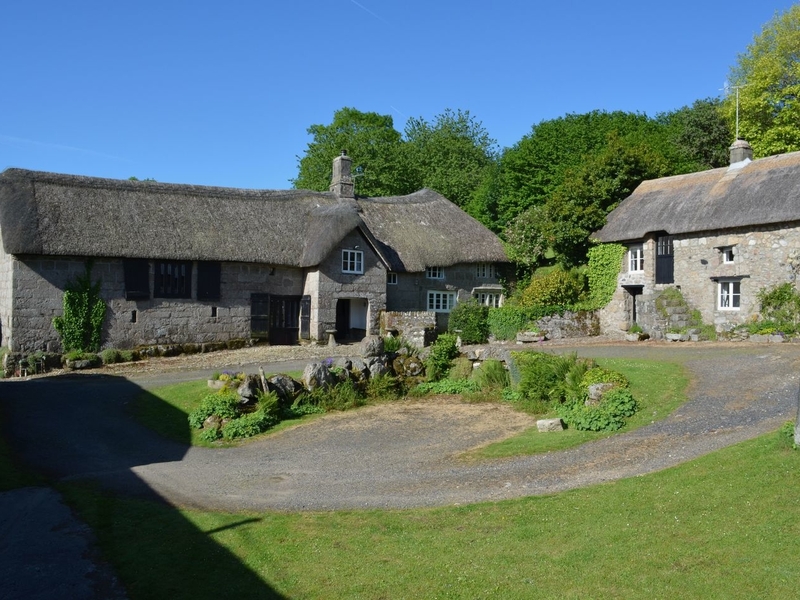 This spacious 16th century house is situated in the Devon village of Stoke near Hartland and can sleep ten people in five bedrooms. 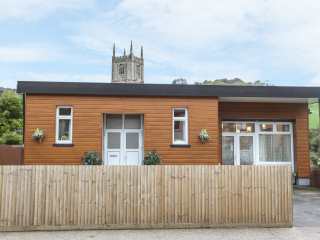 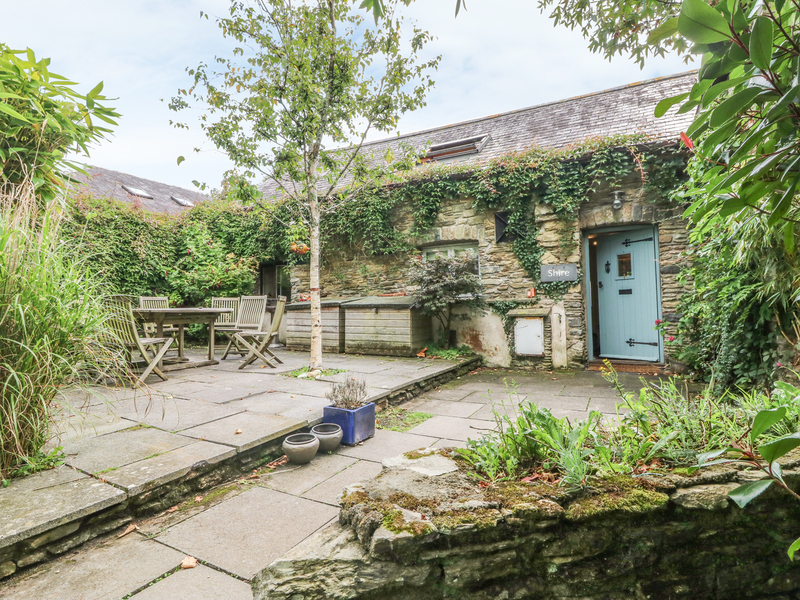 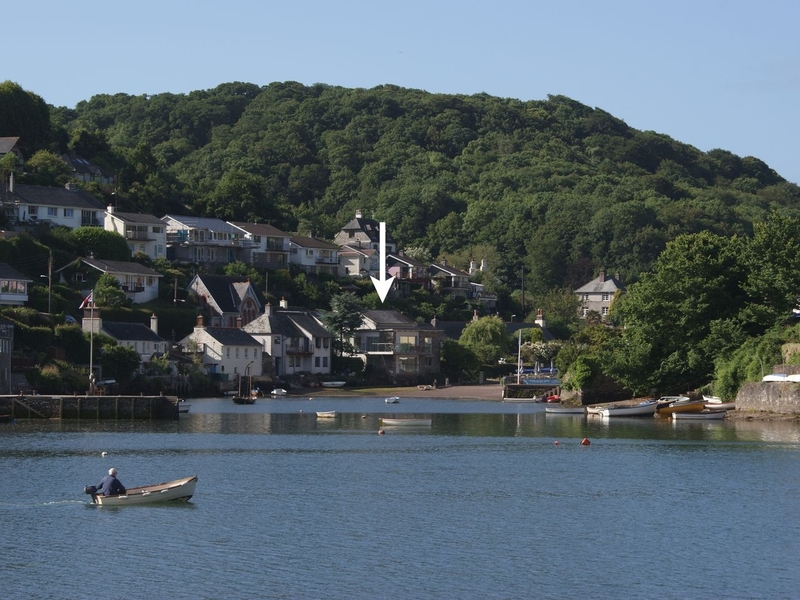 "A ground floor cottage set in the town of Combe Martin in Devon, it can sleep nine people in three bedrooms." 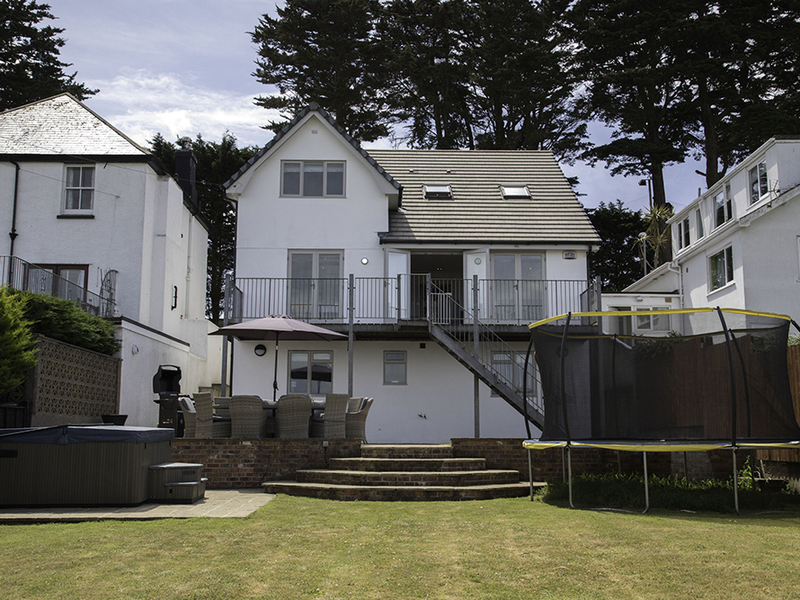 This magnificent detached coastal house is situated in the Devon village of East Prawle and can sleep 14 people in five bedrooms. 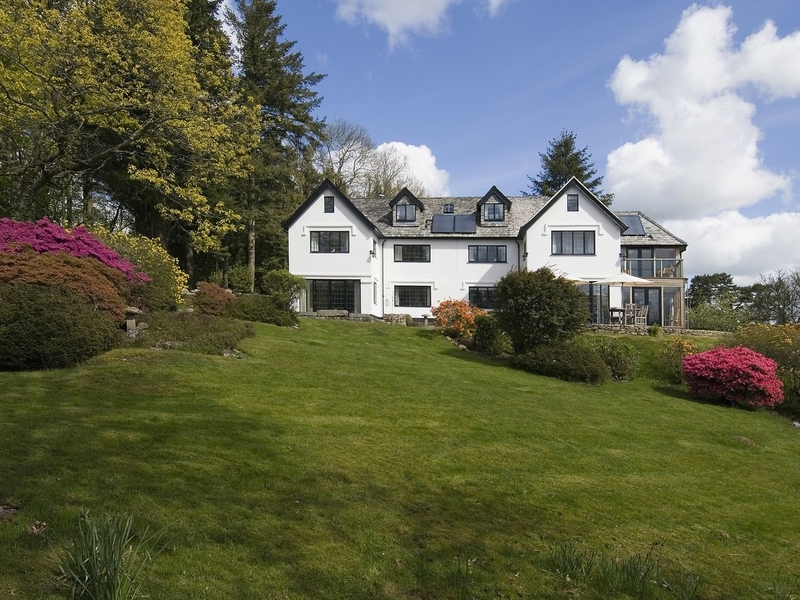 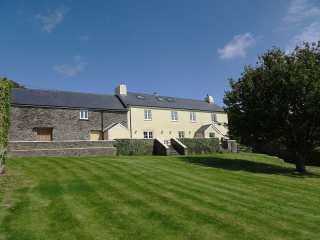 This big beautiful Georgian house is situated 2 1/2 miles from the Devon town of Holsworthy and can sleep 14 people in seven bedrooms. 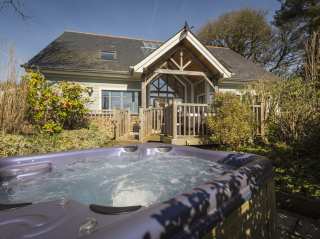 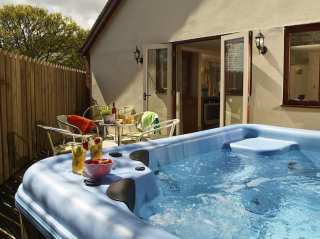 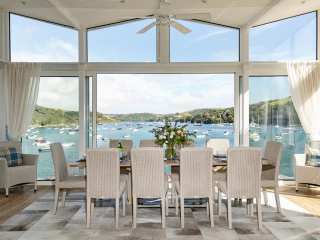 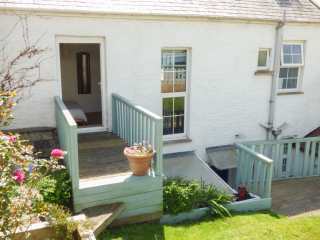 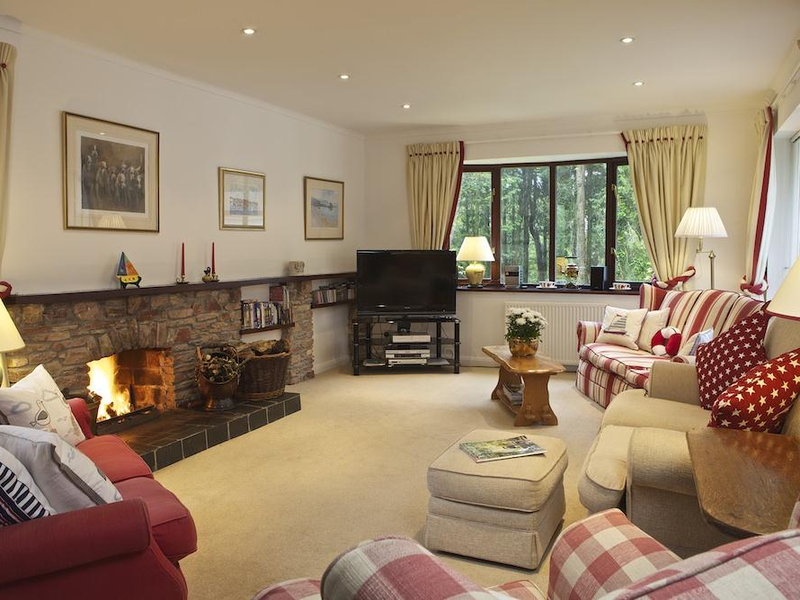 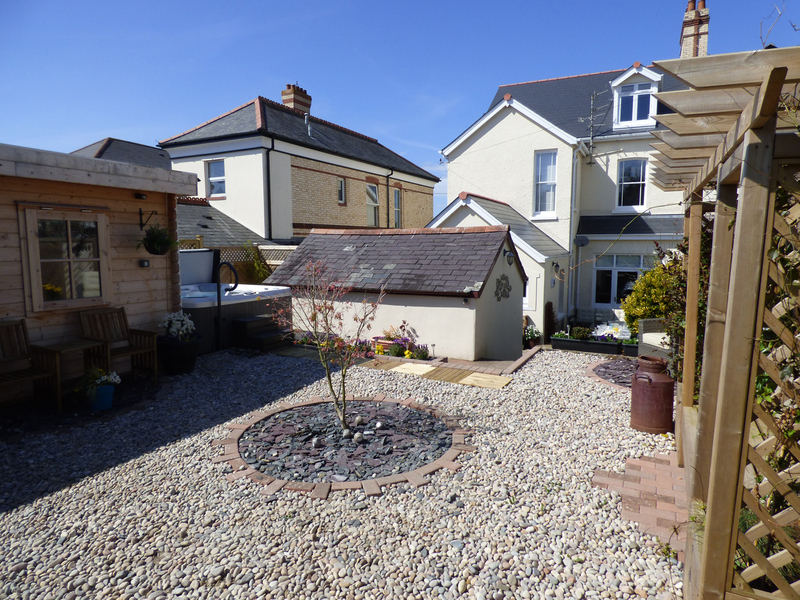 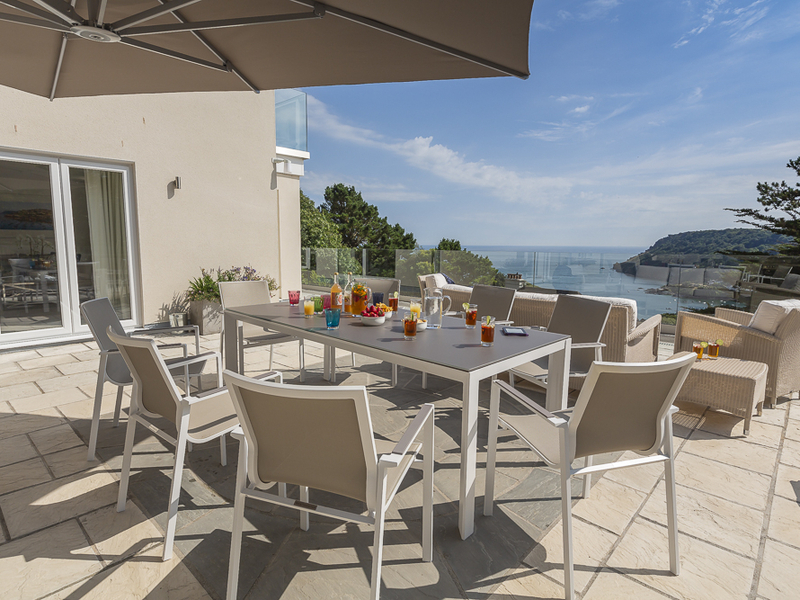 "Luxurious large property, located in an elevated Salcombe position, with five en suite king-size bedrooms."